At Bluelight Design, we understand what it takes to make your Digital Presentations come to life! 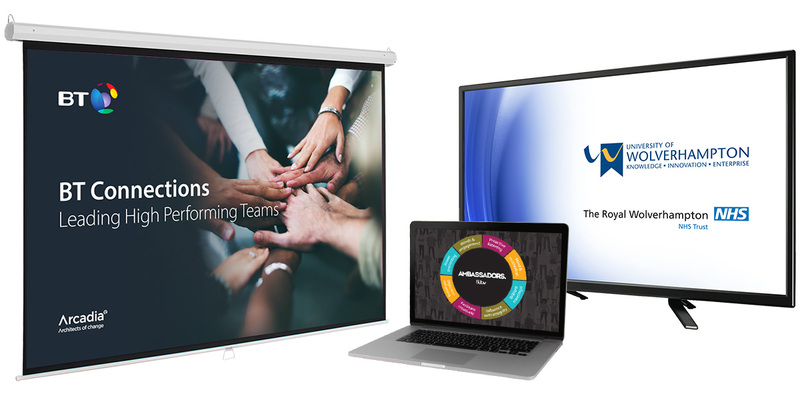 Whether it’s a PowerPoint Presentation, Laptop Sales & Marketing Aid or a Video Opener for an Exhibition Trade Show Event, we create visually engaging communications that stand out and really make an impact. We are based in Walsall and service the West Midlands areas of Cannock, Wolverhampton, Aldridge, Sutton Coldfield, Lichfield, Tamworth and Stafford. Bluelight Design creates visually compelling communications that are memorable and will resonate with your audience. Bluelight Design has the expertise, knowledge and technical know how to help you deliver a professional presentation. Whatever your budget or requirements, the size and style of your location or the number of attendees, we can help your event be a big success. 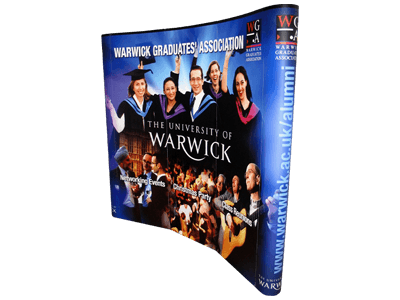 We have been providing unique and innovative digital presentations to organisations of all shapes and sizes for over 20 years! Engaging content will reinforce key messages and build upon the branding of your event, and ultimately make your meeting more memorable! Bluelight has a great deal of experience in creating powerful Digital Presentations. Adding Video, Animation and Music will add that extra wow factor to your Conference Presentation and Corporate Communications.